Even the best equipment needs occasional service. At Affordable Air & Heat, we are committed to helping our customers understand what is needed to keep their system in tip-top shape. Treat your system right and it will give you good service for a long time. You’ll not only save money on energy but you’ll also extend its lifespan and prevent you from needing early HVAC replacement. Ignore it and eventually, it will cost you – usually when you need it most. Protecting your investment is imperative to 100% satisfaction. 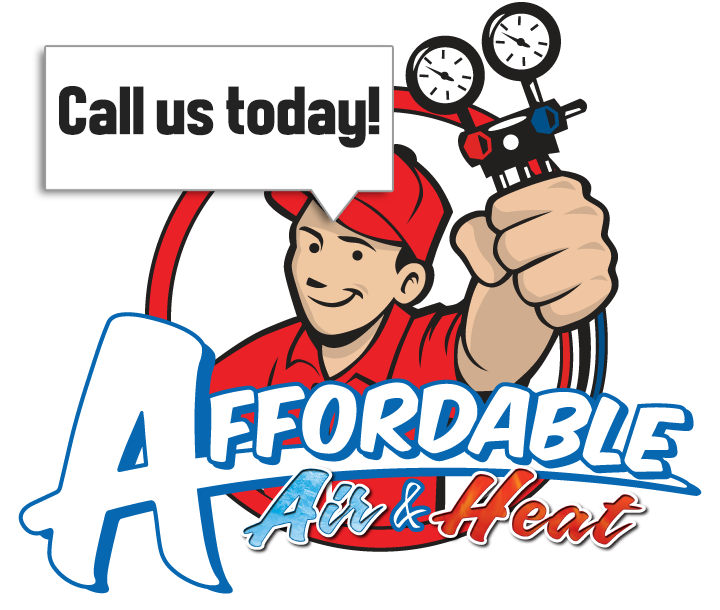 At Affordable Air & Heat, strive to provide you with the reassurance and security of your purchase. It’s recommended that you have your air conditioner checked at least twice a year. We know in South Florida there is nothing worse than your air conditioner being out of service in the peak of the summer. A regularly scheduled maintenance could help find problems before they manifest.